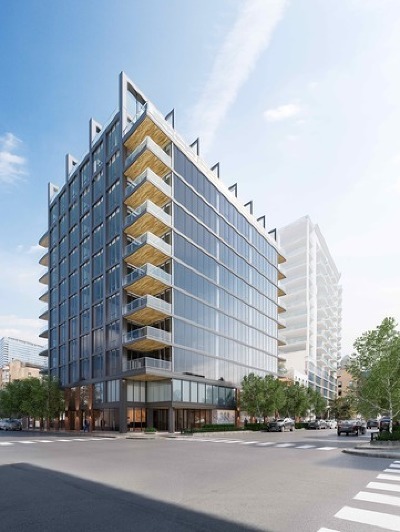 NOW UNDER CONSTRUCTION and 50% SOLD! 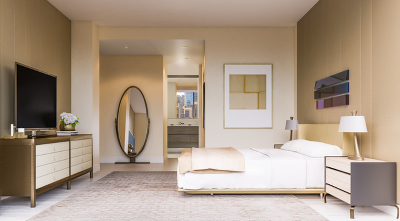 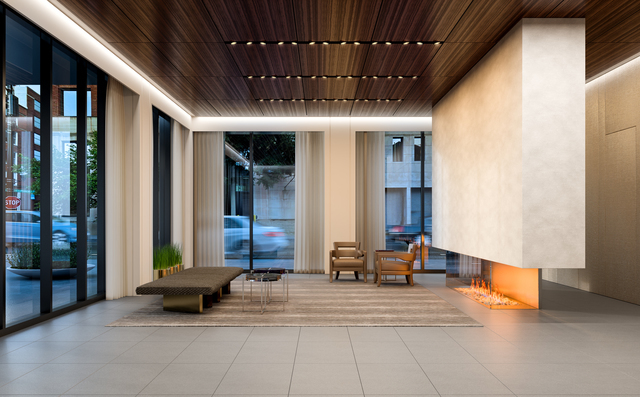 Welcome to Superior House - 34 meticulously designed condominiums situated on the best block of River North&apos;s Gallery District. 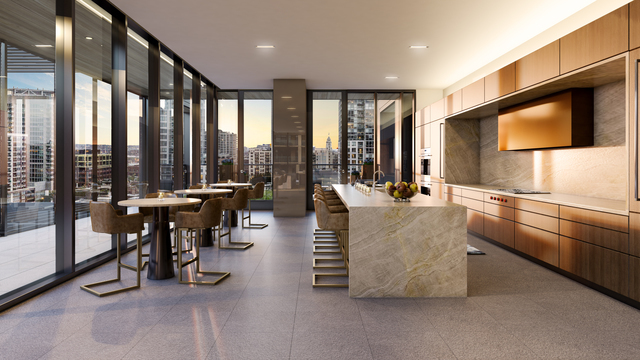 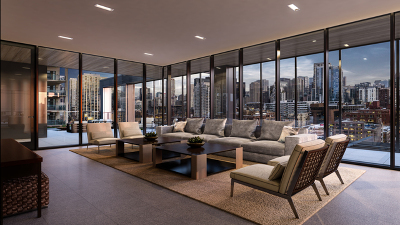 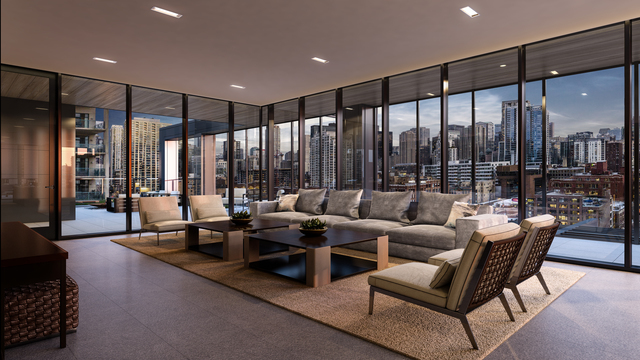 This outstanding corner residences is the pinnacle of luxury with floor-to-ceiling windows providing abundant natural light and breathtaking city views. 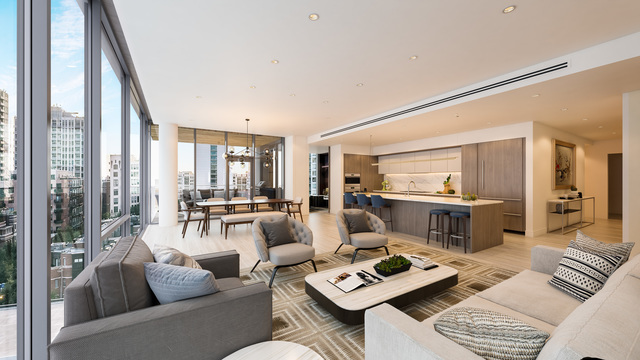 Boasting incredible open space perfect for entertaining and huge corner terrace with built-in grill. 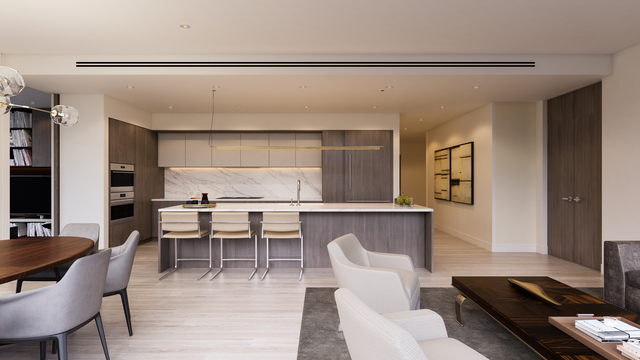 Sophisticated interiors curated by Gary Lee Partners offer kitchens with Sub-Zero, Wolf and Miele appliances, Armazem cabinets, oversized islands and Dornbracht faucets. 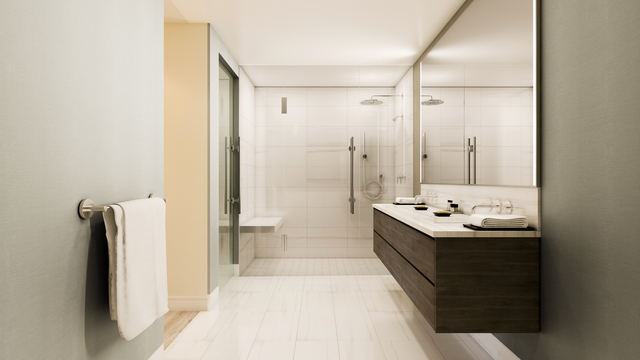 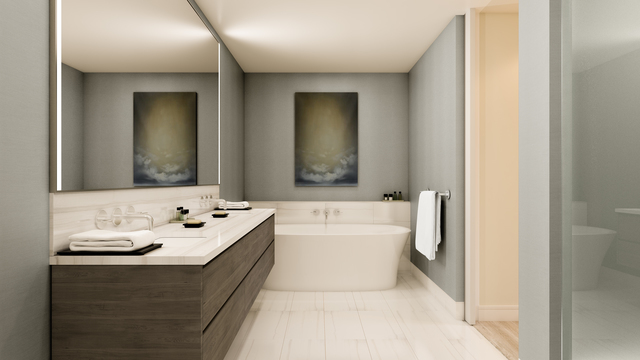 Master bathrooms outfitted with Kallista, Duravit and Fleurco. 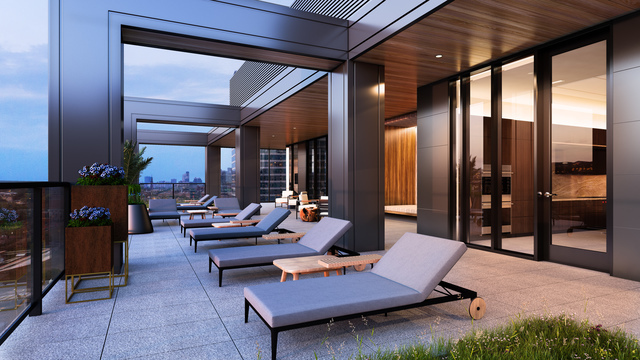 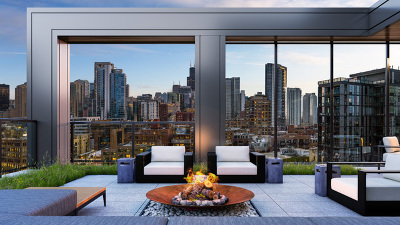 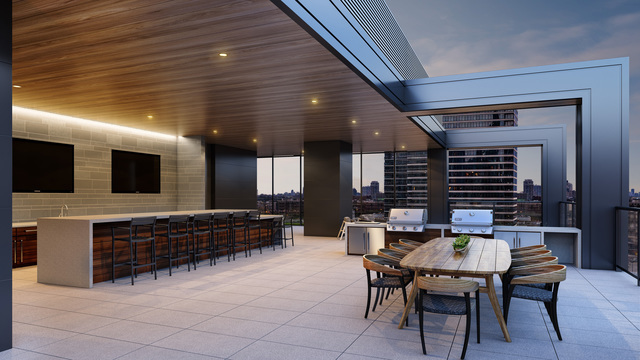 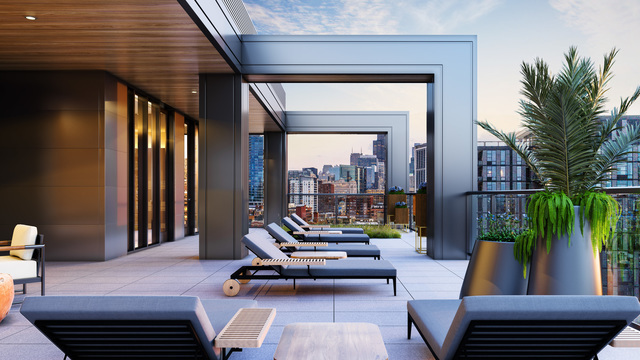 Incredible rooftop amenities featuring an indoor lounge with chef&apos;s kitchen, fitness center, sundeck, outdoor kitchen, herb garden and stunning lobby with 24-7 staff. 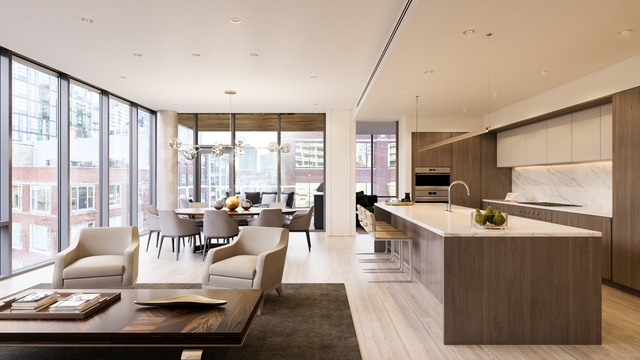 This is a special pre-construction opportunity to select finishes. 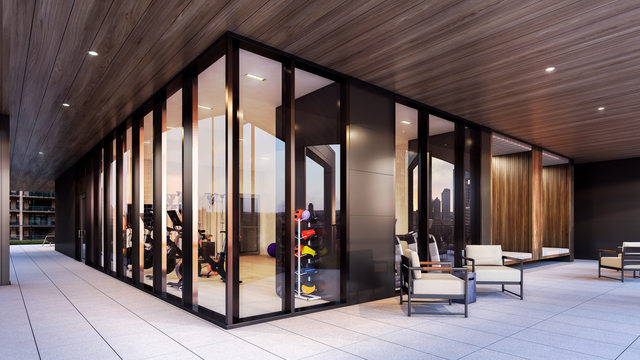 Delivery scheduled for Spring 2020.